If the death knell of the PS Vita hadn’t been sounded loud enough before, Sony just told the friar to climb the bell tower and ring it out once more. The hardware manufacturer emailed game developers today to let them know that they “plan to end all Vita GameCard production by close of fiscal year 2018,” in both Europe and America. This means that no more PS Vita physical games will be produced after March 2019. Kotaku reached out to Sony after getting their hands on the email, and Sony confirmed that they would be ceasing development of physical game cartridges for the portable system that’s already hanging onto life by a thread. If you want to get any physical Vita cards for your collection, now is the time to buy. Sony set a deadline of June 28, 2018 for all product code requests, with a February 15, 2019 cutoff for final purchase orders. Of course, not many brand new PS Vita games are being produced these days, but this will also mean that older games won’t get any refreshed inventory at retailers. 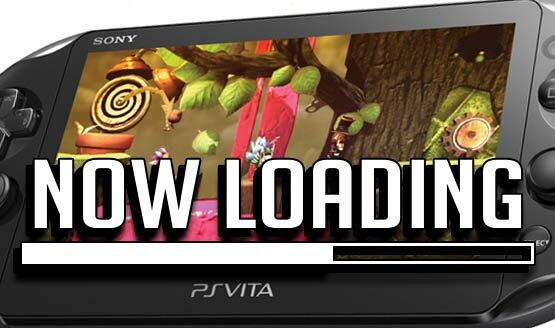 The digital storefront for Vita games will remain online for the time being. The dying portable originally launched back in 2012. Six years old from a technology standpoint is quite impressive, especially for a piece of hardware that lost major support rather quickly. A series of missteps with the handheld console made it largely inaccessible and expensive, even if it was ahead of its time (a look back on the Vita is grounds for a whole article of its own). Note that the announcement specifically calls out America and Europe as halting production of physical Vita games. At this point it looks like Japan–where the handheld has a much higher popularity–will continue development. March 2019 also lines up with when Sony will be ending the addition of PS3 and Vita games to the PS Plus Instant Games Collection. We’ve talked about what these big shifts in March 2019 could portend for Sony and the Plus program. If there was ever a time to expect a big shift for the company, the beginning of fiscal year 2019 (April 2019) would be it.